“Brake, brake, brake,” the father beckons. And the son brakes. Our usual walk takes us around the local pond, a place where we eagerly watch for our many geese friends. Early in the walk is a spot near an apartment complex where the paved walkway takes a slightly steep grade downward, turns to the right, then after about twenty feet of gentler grade, turns again to the left for an even steeper grade downward. Each section is twenty to thirty feet or so. The beginning of this “S” turn is where the forest starts, so that most of the three sections have a nice woodland feel and canopy. Today’s walk brought some added excitement. The “brake, brake, brake” happened as we approached the first downward grade. The son, probably about 6 years old or so, boldly rode his small bike ahead of the father on his larger bike, with the perhaps 10-year-old daughter tagging along behind on a bike and pace that were just right. The boy was beside me when he braked. Smooth, secure, comfortable. As so I thought. As we made the first turn I mentioned to my companion that, had the boy not braked, he would go off the path. She agreed and showed concern for his well-being. I responded that I was less worried about the first down grade because he would simply crash into the woods. Perhaps dangerous to the point of scrapes and scratches, but more likely an innocuous lesson learned. My greater concern, I went on, was if he didn’t brake on the last down grade, because then he would end up in the pond. We chuckled a bit, comfortable that the father had his kids under his watchful eye. That boy is daring, I thought, as the kid and the bike whizzed past me. A split second passed before I realized his feet were not braking – in fact, were not even on the pedals – and then I knew he wouldn’t be able to stop. Sprinting off after him it took me only three or four steps to reach the edge of the pond, by which time he, and his bike, had slightly less than gracefully plunged into the muddy waters. Arriving a step later and seeing that he emerged immediately and could walk back onto solid ground – thus not necessitating me to dive in after him – I helped him back up just as his father screeched his own bike to a halt and raced down to help, repeating to the son that he was okay as he dripped his way out of the water. The greatest damage done was one shoe floating just out of reach. His father helped the boy as he cried, mostly from being startled by the events of those dreaded 5 seconds rather than any physical injury. The father thanked us for helping and tended to his son as the daughter looked on with the kind of look you knew meant her brother would never live down the incident. And so we continued our trek around the pond, fascinated that we foretold the event that would happen, and the shock that it had actually occurred. We had to believe that the daring boy might be a bit less daring in the future, which despite helping to keep him dry, would be a shame. 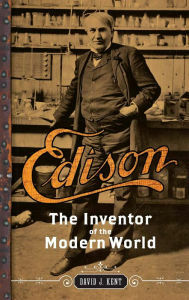 David J. Kent is the author of Tesla: The Wizard of Electricity (2013) and Edison: The Inventor of the Modern World (2016) (both Fall River Press). 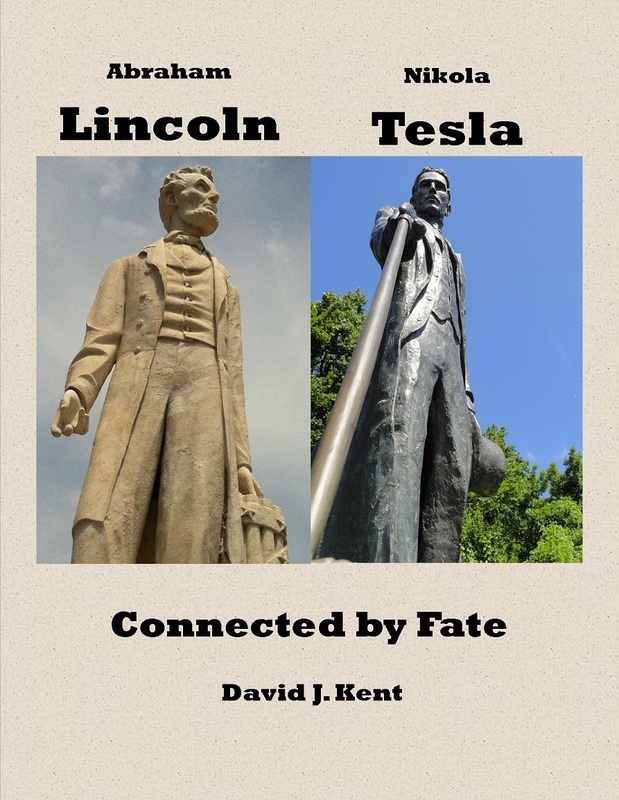 He has also written two e-books: Nikola Tesla: Renewable Energy Ahead of Its Time and Abraham Lincoln and Nikola Tesla: Connected by Fate. 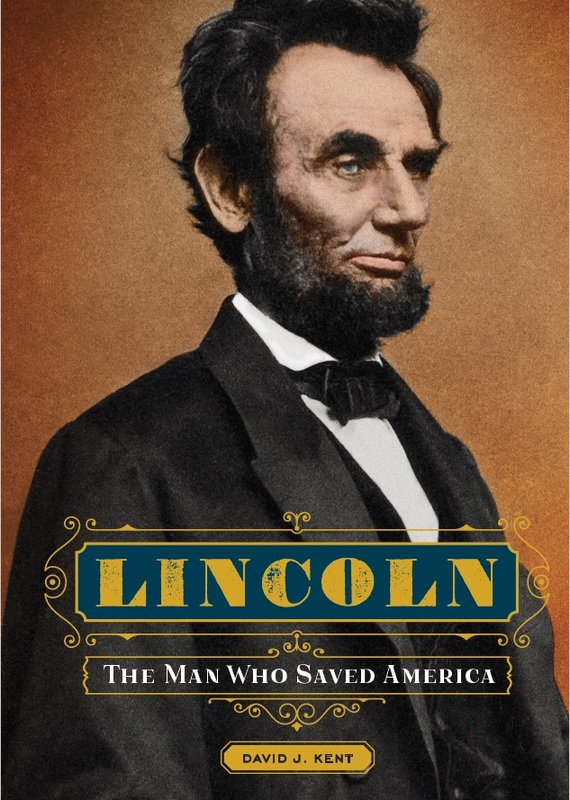 His next book on Abraham Lincoln is due out in 2017. I believe he will continue to explore his abilities. This just gave him a needed lesson in momentum. I liked your blog! Good post! …feet off the brakes. Indeed. Curious how prescience is so often confined to the observer. Inattention, or just denial, it seems that we can be least qualified to predict the results of our own actions. I’m glad you like the blog, and thanks for the nomination!